Turn your MIS into a Sales Tool – take orders and access customer data anywhere! It’s time to change the emphasis! For the last 30 years, MIS has been about monitoring production and the costs of production. Why not use your MIS to help create sales opportunities? 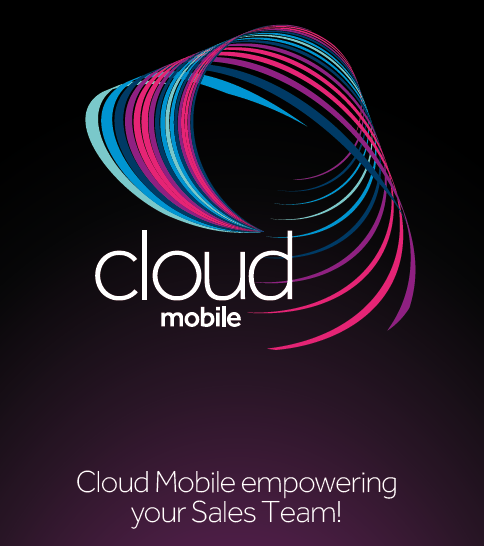 Optimus Cloud Mobile embraces mobile tablet technology to free up valuable sales time traditionally spent on paperwork. More sales time = more sales! Optimus Cloud Mobile is the perfect addition to Optimus MIS allowing your sales team to prepare quotes and receive orders whilst away from their desk, using mobile devices including the iPad. Additionally using the Optimus Cloud Sales Manager to record and track customer contact and activity facilitates a completely transparent view of all sales functions.